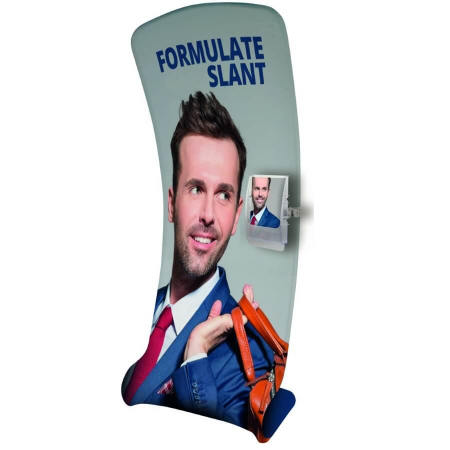 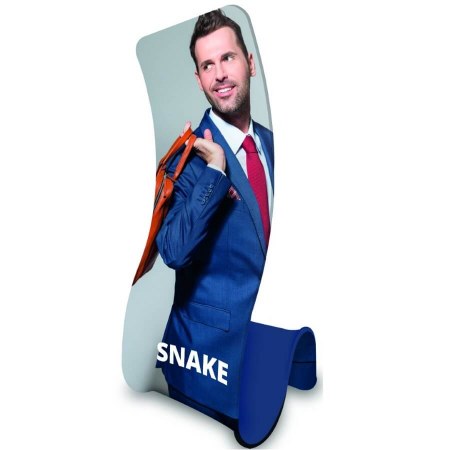 If you’re looking for something more modern than a traditional banner stand, our Formulate Snake stand might be just what you need. When you look at the Formulate Snake banner, it’s easy to see where its name comes from! 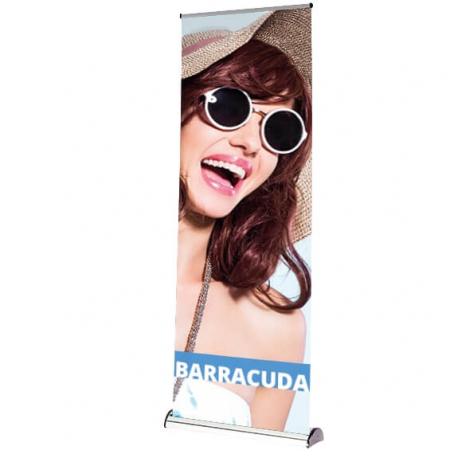 This stunning tension banner will draw attention at any event. 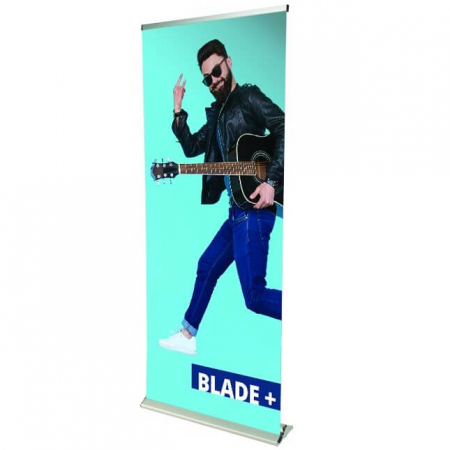 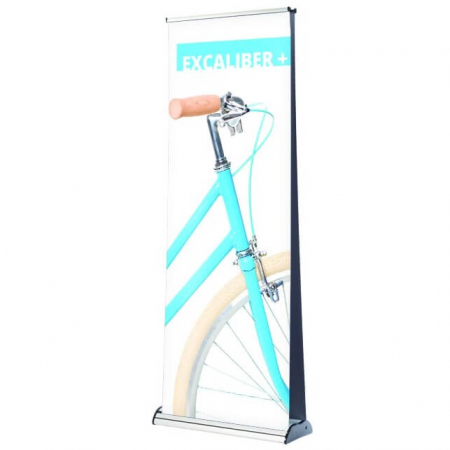 The textile print fabric simply stretches over the tubular frame to create an eye catching display. 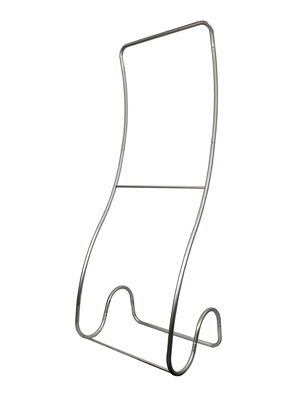 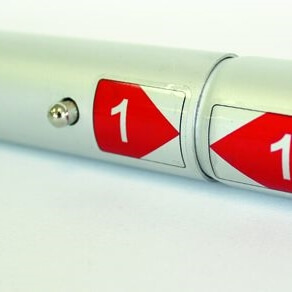 Quick to assemble – watch the video below to see just how easy it is!